This led to the start-up to hang at the ‘Loaded: CLASSPNP.SYS’, ‘Please wait…’ stage. Again, left for several hours, no progress. 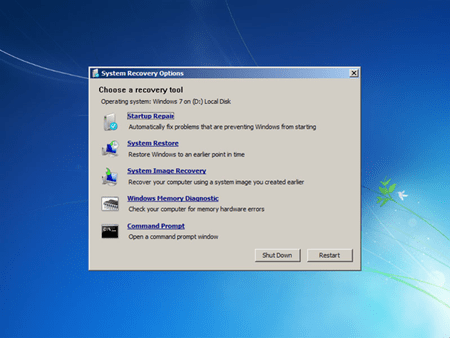 – Run the recovery CD to restore from a System Restore point. The program hung at the restoring system stage – again, left for several hours, nothing happens. The Following is how to fix this issue. It essentially involves doing a manual system restore. – Having done this, I restarted my computer, and it booted all the way with no errors. 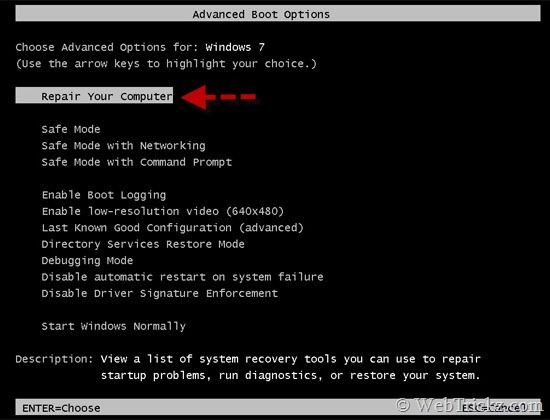 However, it seemed somewhat unstable, so I booted into Safe Mode and ran CHKDSK (chkdsk /B) and conducted a normal system restore to before the service pack install using the normal method. To fix remaining problems, I ran sfc /scannow. My computer now seems to be running as well as ever.